Development experience within embedded systems/firmware design. Experience with audio and video processing or DSP, including but not limited to AV synchronization, Open GL/CL, codecs, AV/Media, or speech/audio recognition and synthesis. Knowledge of Unix/Linux environments and kernel development. Knowledge of one or more of the following: Microcontrollers, SoC, device drivers, hardware bringup, power management, ARM processors, performance optimization, file systems, bootloading, firmware, x86 assembly, system BIOS or hardware/software integration. You have experience in lower-level computer systems, computer architecture, embedded systems and kernel development. Areas of development may include BIOS, Linux kernel, device drivers, embedded firmware, performance tuning, debugging tools, tests and release management. 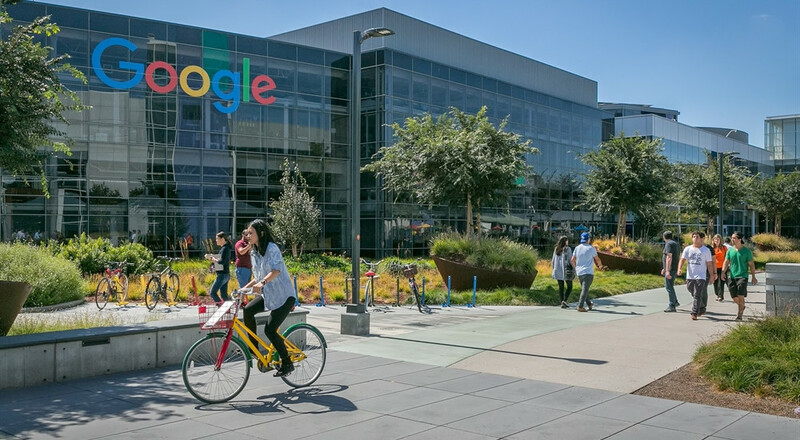 As a Software Engineer at Google, you will have the opportunity to pioneer, develop and build out our footprint in consumer hardware/software. You will design and develop the fastest fiber optic internet and data center networks, engineer and build products that contribute to the Android-Chrome ecosystem, and help develop new technology tools for physicians that can integrate easily into daily life and help transform the detection, prevention and management of disease. 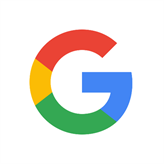 You will build and launch smart wearables and other related products in line with Google's ambitious and visionary objectives, and lay the low-level groundwork for moonshots across the company!